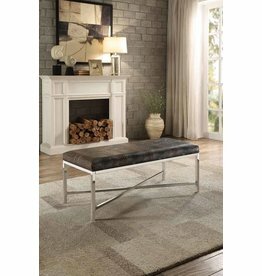 H20" / D18" / W48"
Dimensions: 36" L. x 16" W. x 18" H.
A black fur seated bench with clear acrylic criss-cross legs. 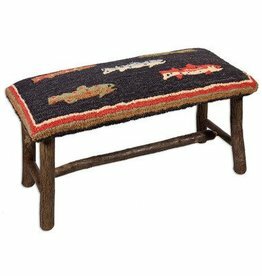 The perfect bench for your fishing getaway. 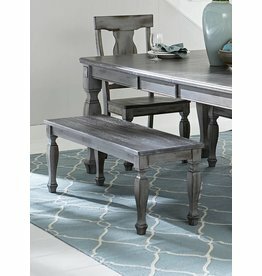 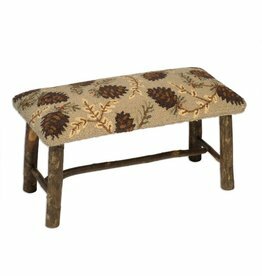 32"x17"x15" hickory bench with hooked 100% wool seat. 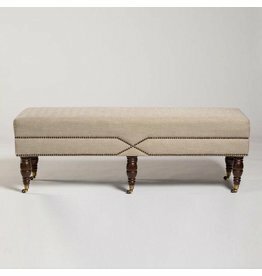 Designed by Laura Megroz. 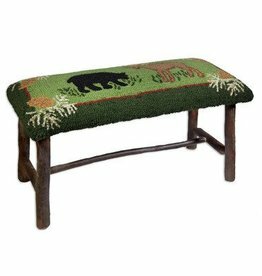 Mottled coloring provides realistic enhancement to the alligator embossed Bi-cast vinyl seat of the Nestor Collection. 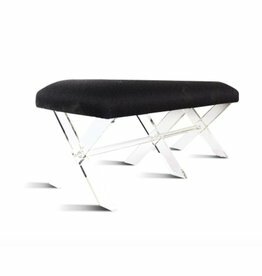 Supported by a chrome base. 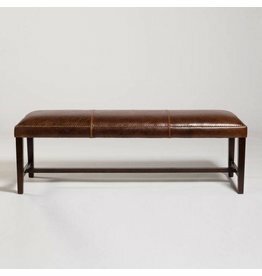 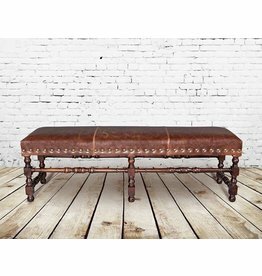 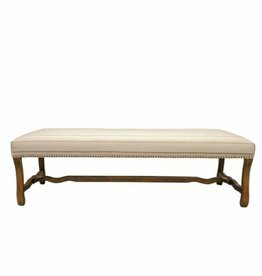 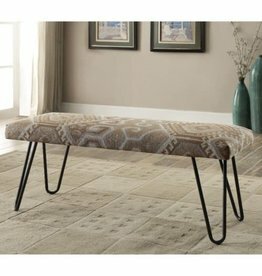 This modern accent bench is a glamorous addition to your home décor. 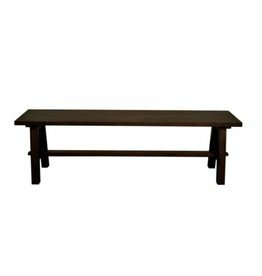 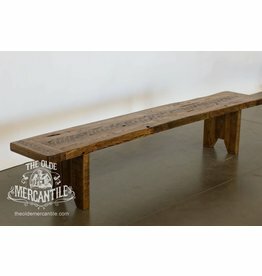 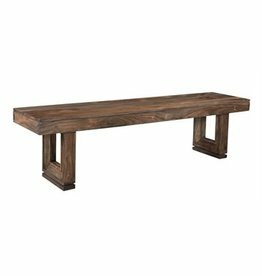 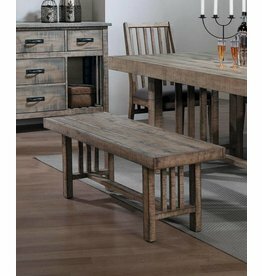 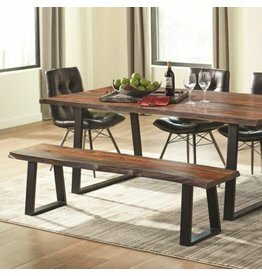 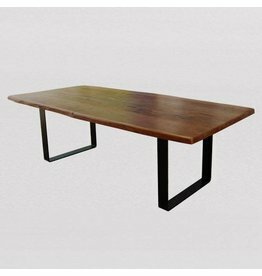 Tahoe Live Edge Bench in Natural Finish - 62"
Perfect for any lodge or cabin, this bench features a black bear and a bull moose. 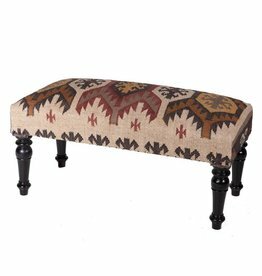 Sure to add some vibrancy (and a little extra seating) to your own lodge or getaway.